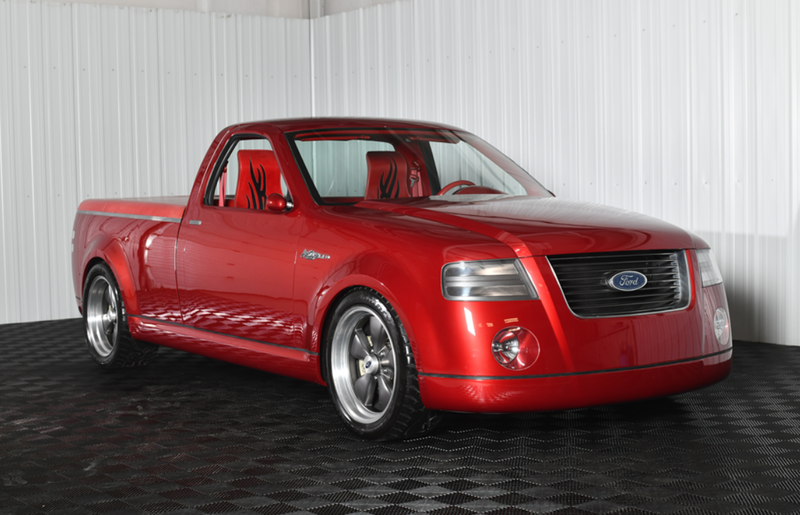 Here’s a marque produced by the Ford Motor Company that you probably aren’t familiar with. In Canada, GM and Ford have a history of needing to change the names of cars to get them to sell. GM did it with Beaumont and Acadian (and later, others), and Ford would do it with Meteor and Monarch. Monarch was essentially a Canadian-market Mercury aimed at Oldsmobile. 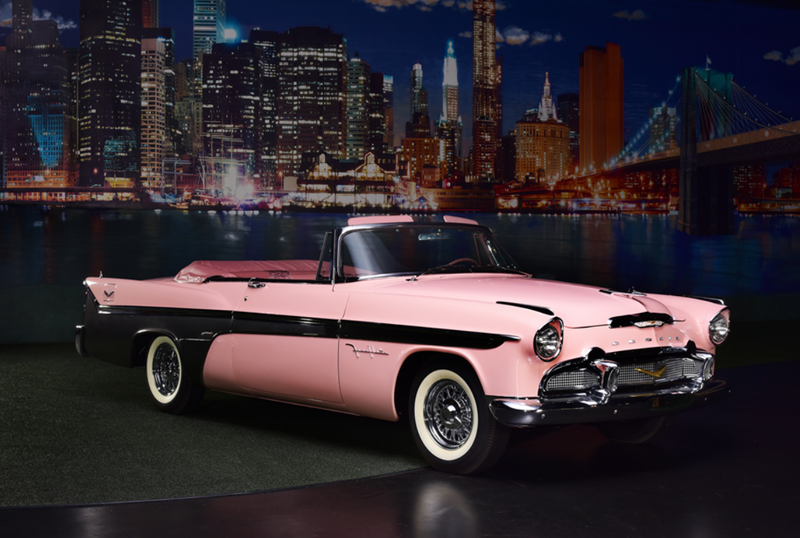 It was sold between 1946 and 1957, and then again from 1959 through 1961. Canadians had a lot more choice, brand-wise, than Americans because they got Mercury, Ford, and Lincoln too. 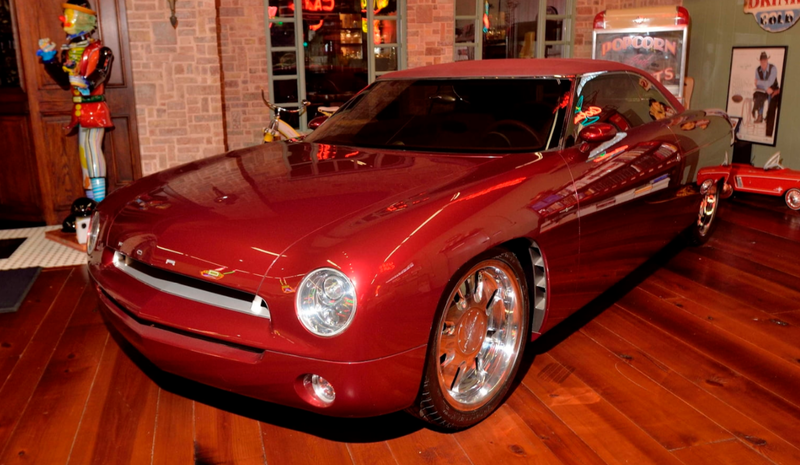 This car is powered by a V8 and was restored in 1995. 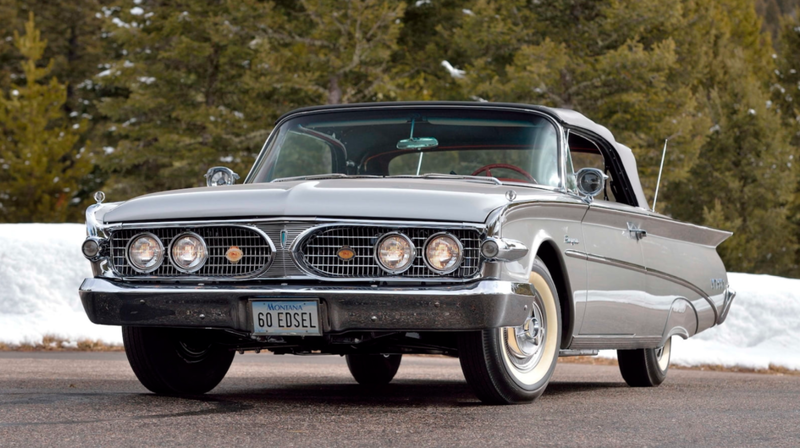 In all, Ford sold just over 95,000 Monarchs over about a decade and a half. 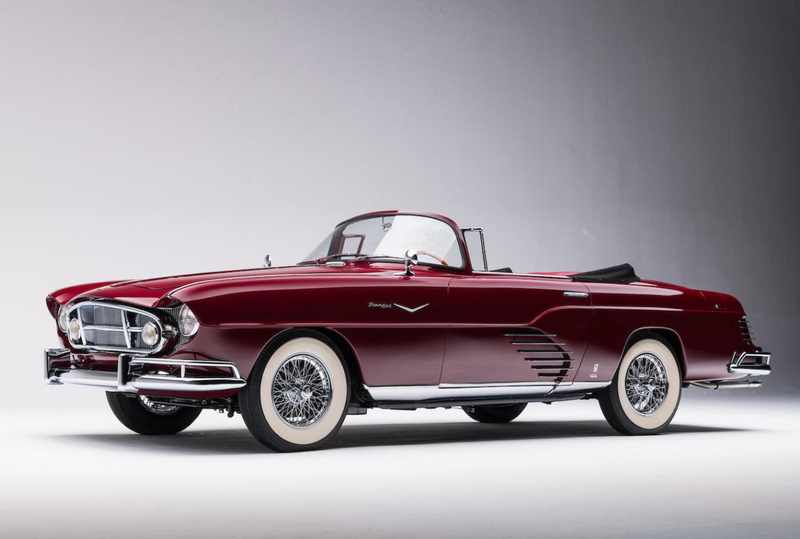 Only four 1951 Convertibles are still known to exist. And when was the last time you saw a Monarch? It’s a Canadian rarity. Click here for more info and here for more from RM in Hershey. To the knowing eye, it seems like this 1929 Model J is actually a little newer than it’s listed as being. Most 1929 Model Js are a little boxier and this one seems… well-rounded and a little smoother. 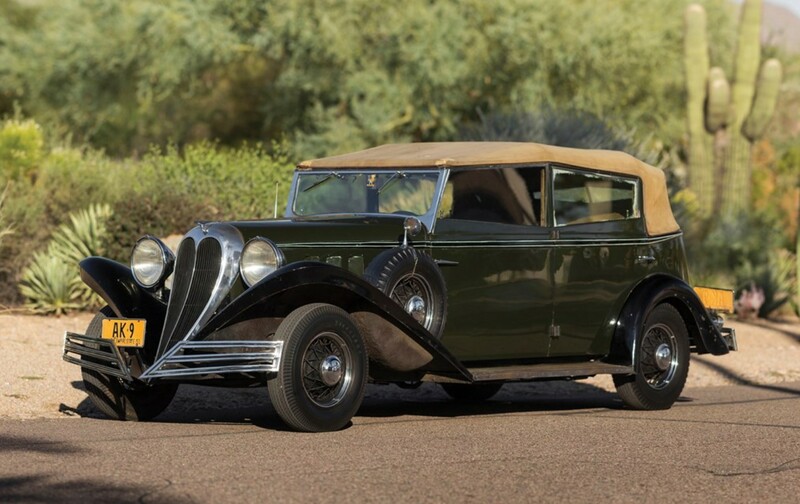 That’s because the coachwork was updated in period by Bohman & Schwartz, the coachbuilder who did a lot of Duesenberg updating in the mid-1930s. 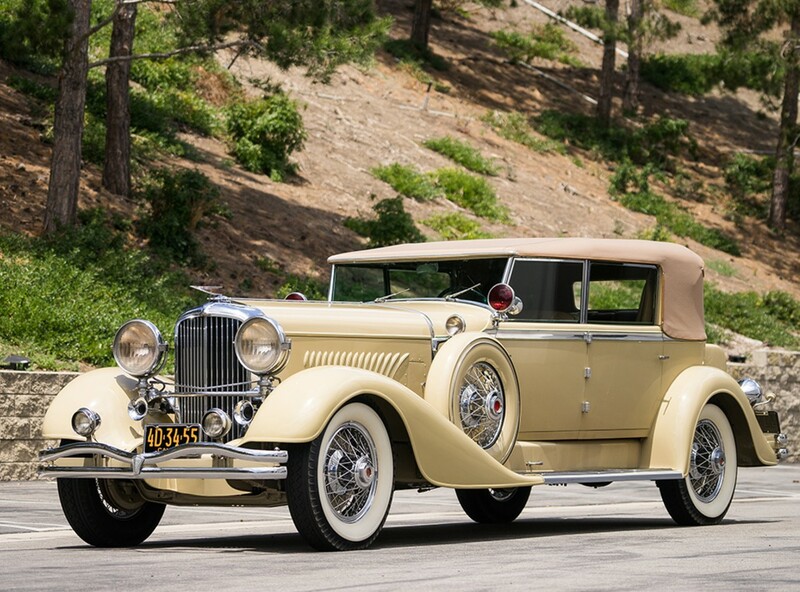 The Model J was built between 1929 and 1937… though the last engines and chassis were all built prior to then as it was difficult to sell the most glamorous automobile in American history at the height of the Great Depression. All Model Js were speedy, powered by a 265 horsepower Lycoming 6.9-liter straight-eight. 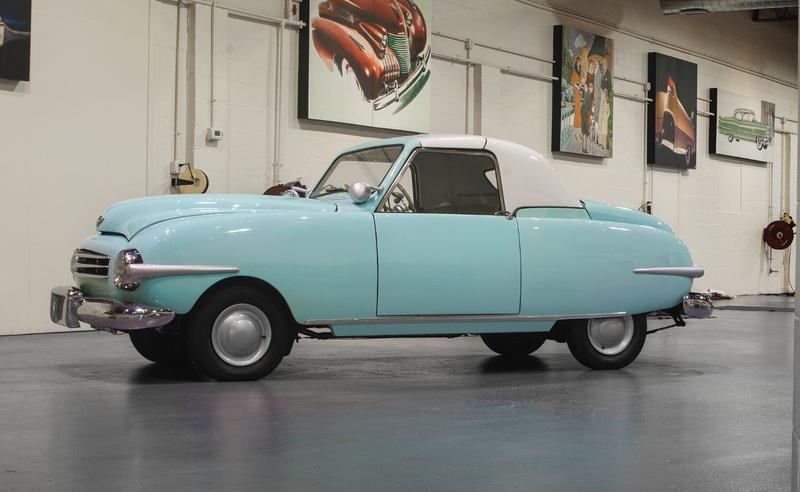 This numbers matching car was ordered new by an heir to the Singer sewing machine fortune. 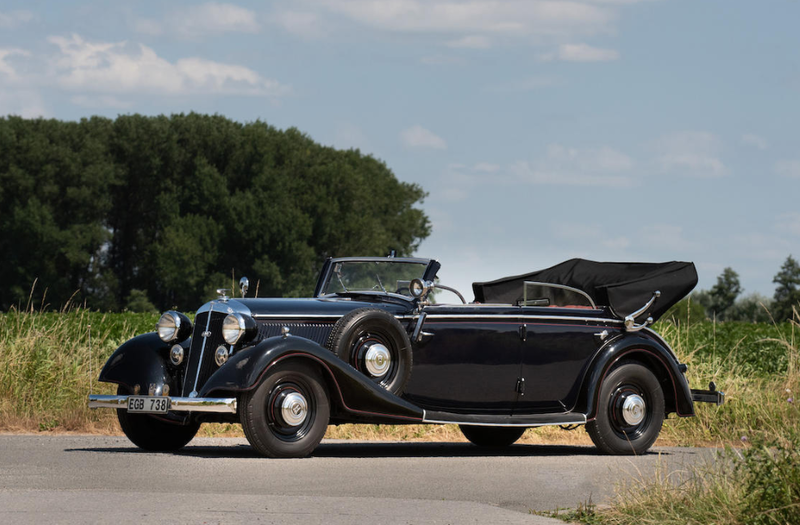 Bodied by Murphy with some one-off features, the coachwork was updated by Bohman & Schwartz in 1934 at the owner’s request. 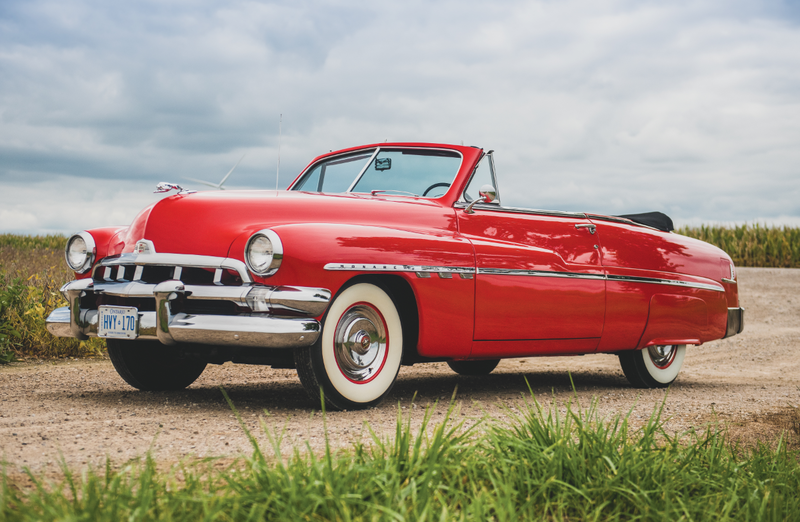 The second owner acquired the car in 1959 when it showed an impressive 66,000 miles. 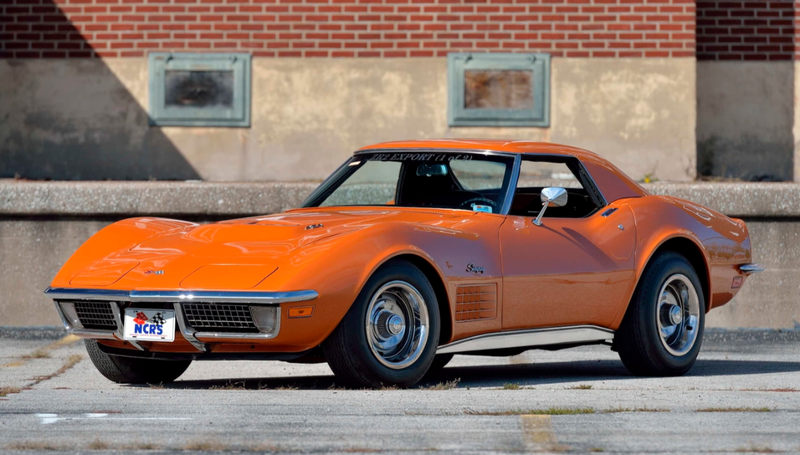 Well cared for its entire life, this car should bring between $800,000-$950,000 at auction. Click here for more info and here for more from this sale.